Clergy conferences have been going on in Maryland since 1700, when the Rev. 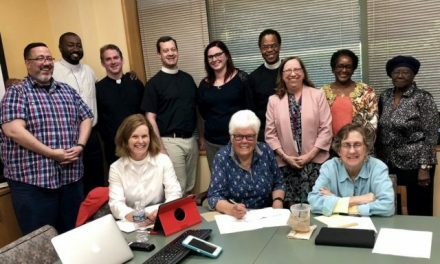 Thomas Bray, the Bishop of London’s representative to the colony of Maryland’s established church, met with the clergy to find out what they needed, and to help recruit more priests to the field of ministry. 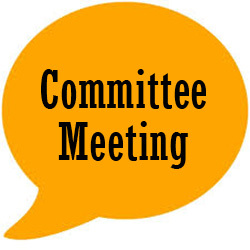 More recently, clergy conferences have been held at Claggett Camp; St. James’ School; Shrine Mont in Winchester, VA; Ocean City; Coolfont in Berkely Springs, WV; Rocky Gap resort in Cumberland; and Wisp Resort, to name a few places. 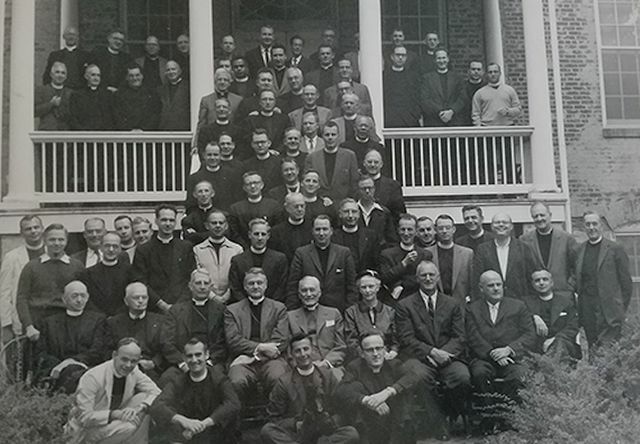 The 1956 clergy conference photo, taken at Claggett, is an interesting study in the changes wrought in the last 70 years. 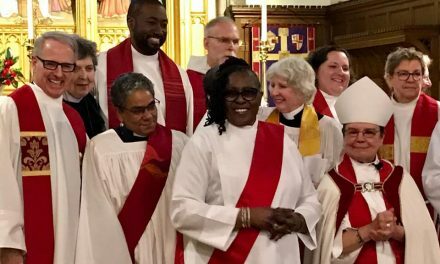 In this photo, of course, all the clergy are male, most wearing their collars, and there are only 2 African-Americans; several men are smoking pipes, and someone is holding a yawning dog! The lone woman in the photo is unidentified. In a 1963 photo, the Roman Catholic Archbishop, Lawrence Shehan, addressed the Episcopal clergy, in an unprecedented meeting. Making newspaper headlines, the Archbishop said, “Ten years ago I can’t imagine myself being invited, and I can’t imagine myself having accepted.” Expressing hope in the “new spirit of the Catholic Church of Pope John XXIII” the Cardinal, invited by Bishop Noble Powell, spoke and answered questions for an hour.